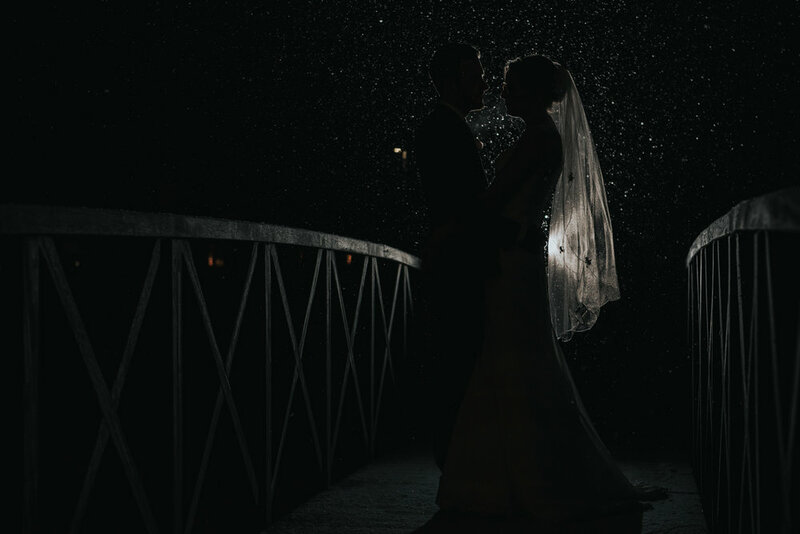 Snowy Wedding day for Jo and David at the Grosvenor Hotel in Pulford. 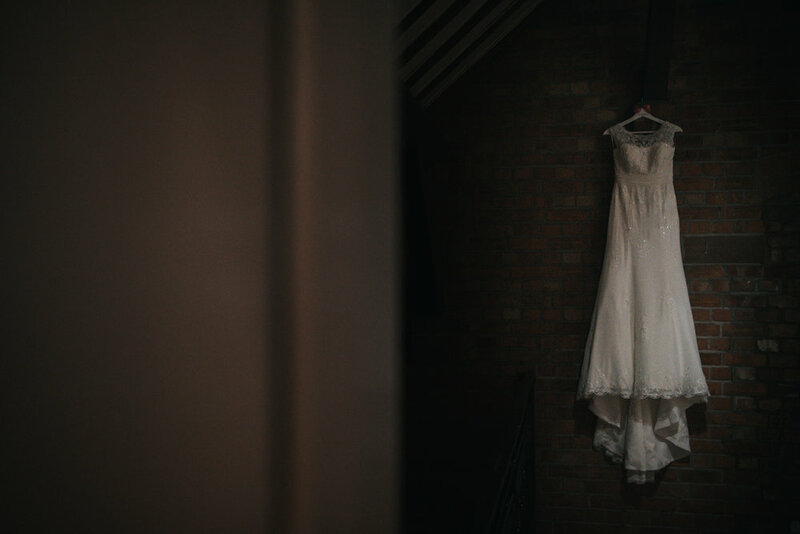 Who dreams of a white wedding? Well if Jo and David was or was not, they got one anyway! 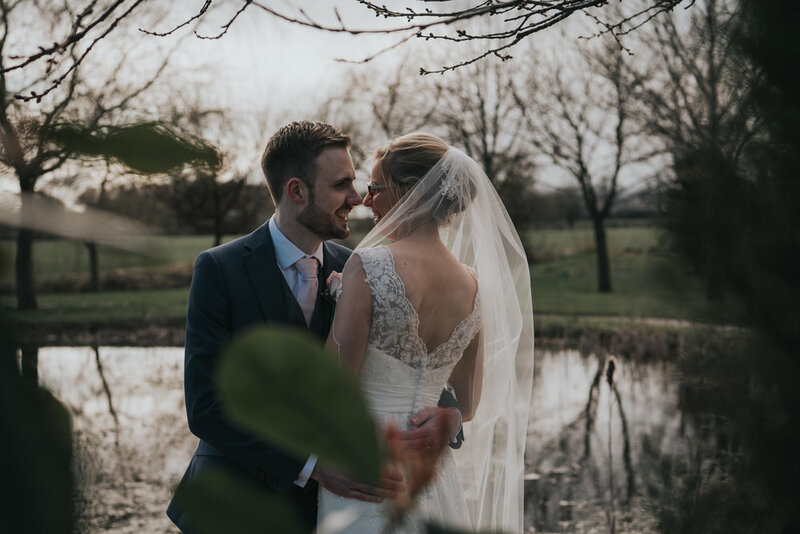 Such a beautiful wedding day from start to finish. Myself and John from New Venture Productions who was covering the cinematic videography didn't know what to expect. Well we had all four seasons in and afternoon! Congratulations guys, I'm already super excited to deliver you images in the coming weeks. To the wonderful staff at the Grosvenor Pulford, THANK YOU! 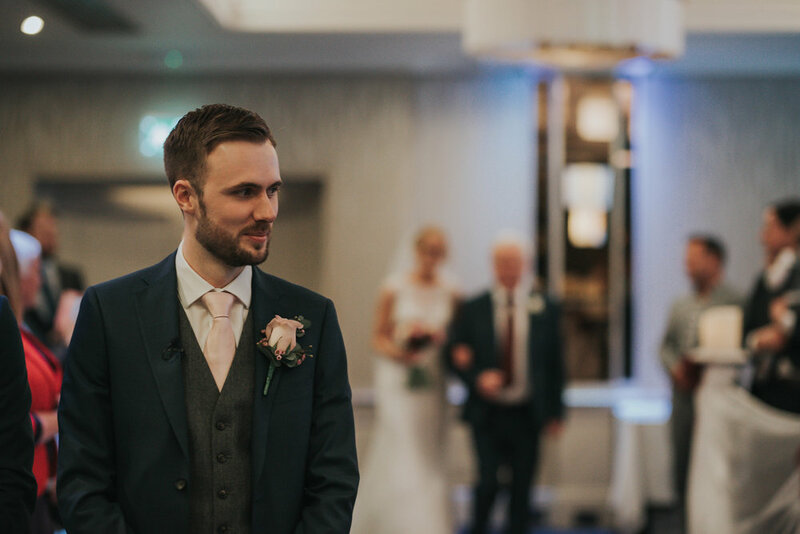 You are 100% professional as well as understanding that sometimes however shocking this sounds and however hard we all work, weddings sometimes run a little late... How you guys and girls made Jo and David feel throughout their wedding day was second to none! I myself look forward to returning soon! Especially Alister, Thank you pal! 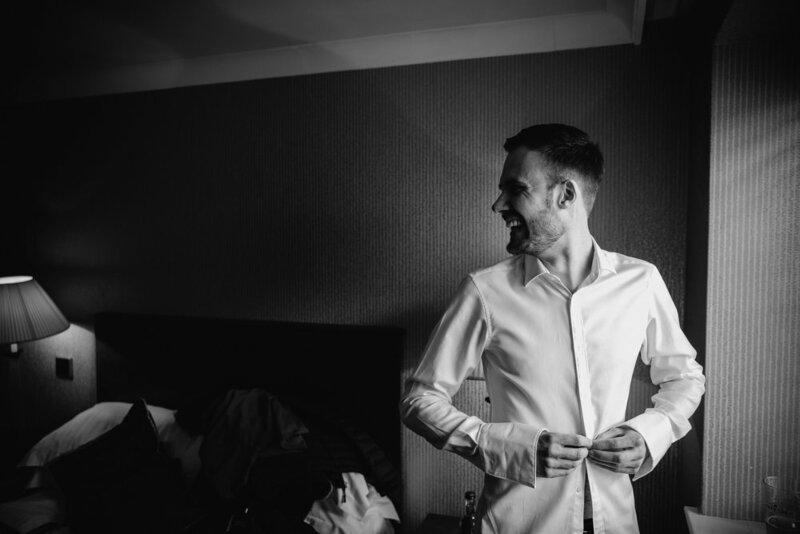 Keep and eye out for Jo and Davids full wedding day blog post! Full vendor list to follow in the full blog. 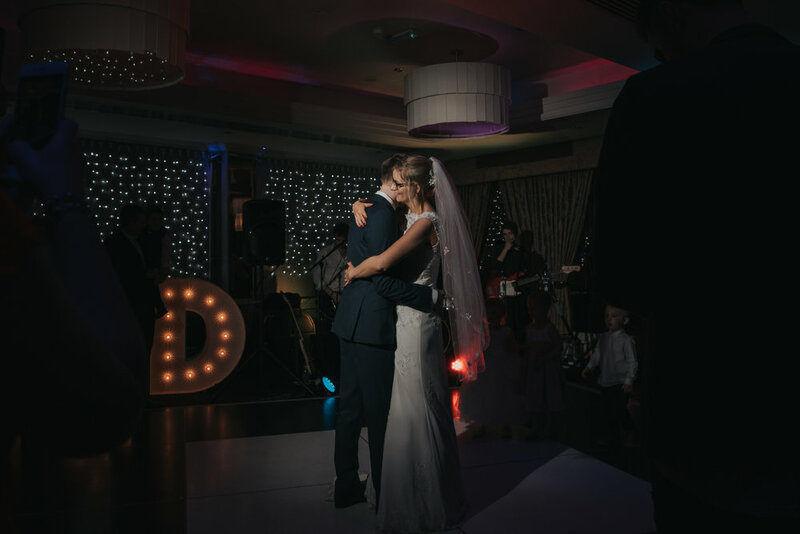 LASTLY, A VIEW OF THEIR PERFECT WEDDING DAY FROM BEHIND MY CAMERA!